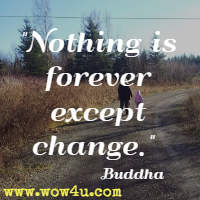 Nothing is forever except change. Do what you have to do resolutely, with all your heart. Mutual respect and mutual listening are the foundations of harmony within the family. To do a little good is more than to accomplish great conquests. 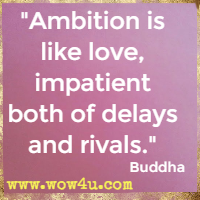 More Buddha Quotes: . . .